Daniel C. Ducote - Mediator based in Beaumont, Texas. If you’d like a list of available dates for Daniel Ducote, please submit a request below. You will hear back directly from Daniel's assistant, Dezrae Loe. 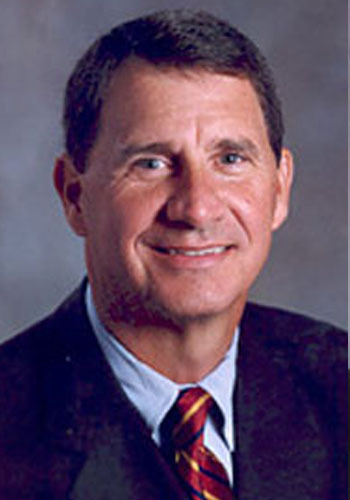 Daniel C. Ducote has been a mediator since 1994 and his practice has been limited to Alternative Dispute Resolution since 1999. He has mediated over 5,000 cases and has also served as an arbitrator, special master and umpire. Dan brings a trial lawyer’s perspective to the ADR process. He became Board Certified in Personal Injury Trial Law by the Texas Board of Legal Specialization in 1984 and enjoyed an active trial practice until 1998. Ducote has acquired the reputation of a “straight talking – no nonsense” mediator, who quickly identifies the pivotal issues in the case. Dan is not bashful about playing the role of the “devil’s advocate” and believes an effective mediator is much more than a messenger. As a result, attorneys on both sides of the docket request that Dan mediate their cases. He receives judicial appointments on a regular basis at the state and federal levels in Beaumont and Houston.